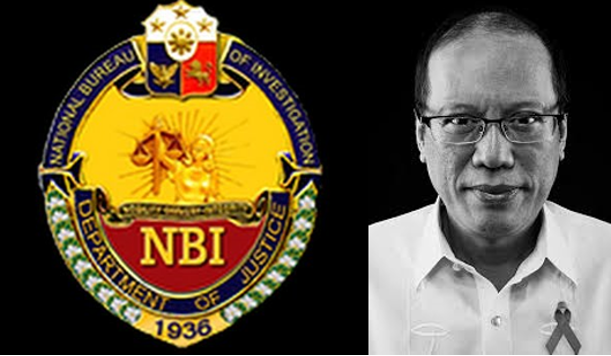 If you think that you can get away with your irresponsibilities just because another man took after your position former President Benigno Simeon “Noynoy” Aquino III, then you’re wrong since the National Bureau of Investigation (NBI) is currently awaiting to see you in court after they filed charges of graft against you and your yellow crownies. 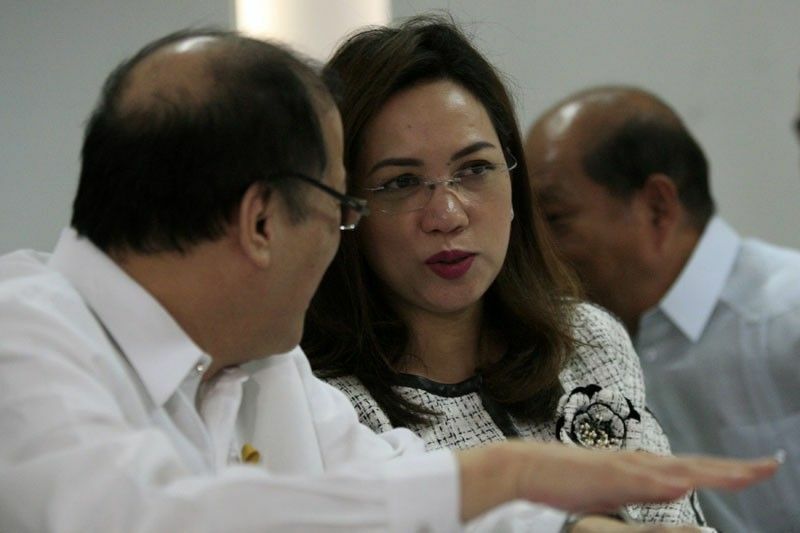 Former Health Secretary Janette Garin and former Budget Secretary Florencio “Butch” Abad alongside 19 other ex-health officials are also in the same shoes as Aquino after they took part in the purchase and approval of the rushed mass administration of the vaccine that allegedly lead to the death of multiple children. “We submitted a one-inch thick document and the ball is now in the court of the ombudsman. The filing of charges was in line with the Department of Justice (DOJ)’s findings following the creation of a panel of prosecutors tasked to investigate the case,” a source of PhilStar in the NBI said. “At the moment, we defer from coming out with an announcement because we have yet to clear it with higher authorities,” the source added. If you think that the victims would be satisfied with just these charges against Aquino’s gang, then you’re wrong. The family of the recently deceased 11-year old, Michael Tablete, went ahead and charged Garin and 36 other people connected to the controversial killer vaccine with reckless imprudence resulting in homicide along side with the violation of Anti-Torture Act and Consumer Act. Rowena Villegas, grieving mother of the late 11-year old, approached the Public Attorney’s Office (PAO) for help. Coincidentally the PAO was tasked with investigating the killer vaccine. 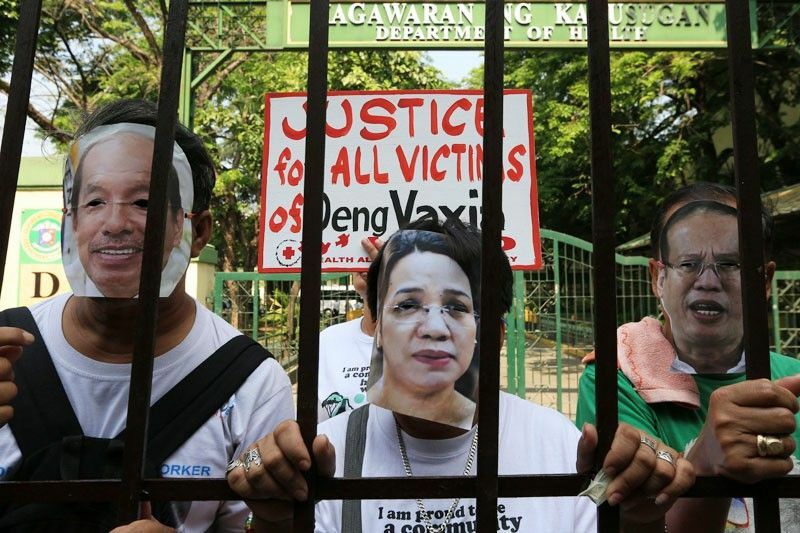 This would be the 11th criminal case filed against the former Health Secretary, an ironic turn of events for Garin who was supposed to protect, but ended up endangering almost a million children and killing an alleged 67 so far. “Around a week after receiving his last shot of Dengvaxia, Michael suffered from dizziness, headache and vomiting causing him to miss school. He also started having asthma attacks,” the grieving mother stated. Garin is indeed guilty of not informing the parents of the dangers of the vaccine, mistake that made that was supposedly mandated in the world of medicine. This mistake lead to the endangerment of a lot of innocent children, all thanks to Noynoy’s Health Secretary! The court cases would take a while before it can be completed and a verdict, possibly pro-affected, given. But with that delay came the mobile applications that will help parents monitor their children who have been injected with this deadly vaccine. In a memorandum of agreement signed by Education Secretary Leonor Briones and Health Secretary Francisco Duque with the developers of Abizo and Kaizala apps, Galileo Software Service, and Indra and Microsoft, the Department of Health (DOH) and the Department of Education (DepEd) will be able to directly send notifications and continually monitor the affected innocents. The Abizo app enables parents to send reports on their child’s symptoms and health condition in general which would help the respective government agency in monitoring the status of the affected. The latter, on the otherhand introduces the Register, Serve, Validate and Plan system (RSVP) which allows constant communication with the respective government agencies. Both apps aims at pooling and collecting data that will both help the masses and those concerned agencies.